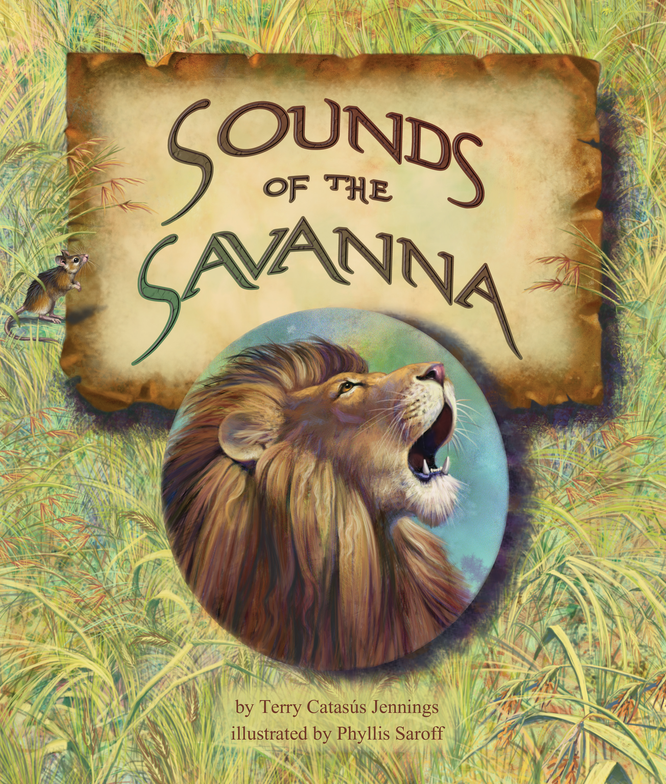 In my newest book, Sounds of the Savanna, a lioness captures a gazelle. The last page of the book, shows her cubs—happy with full tummies. AWWWWW! I hate it when any animals get killed. I love the illustrations of the sweet little cubs. But they ate a gazelle. Probably some mother gazelle’s little baby. But when I think about it, lions are carnivores. They don’t have a choice—they have to eat meat. Their bodies are not made to eat grass. The lioness, and other lionesses in her pride, provide food for the lion, themselves and the cubs. Lionesses have to hunt so they can keep hunting, so they can feed their cubs, so their cubs can grow up to have babies of their own, and their babies can have babies and the species will continue to exist. Lionesses need to hunt so there will always be lions on the savanna and other parts of Africa. Lionesses hunt because they want to live. Other predators hunt because they want to live. Prey animals in the savanna like wildebeests and zebras and gazelles and monkeys have developed behaviors and adaptations so that maybe the lionesses and other predators won’t be so successful. Prey want to live as well. Everybody wants to live! Even though I’m not crazy about lions killing cute little gazelles, I can understand why they have to. And when I studied them when I was writing Sounds of the Savanna, I found lots of cool facts about lions. About how they live. About how they hunt. In a pride, (that’s what we call a group of lions), there is one adult lion, several lionesses which are related and their cubs. Young lions leave the pride when they’re mature. The lionesses do most of the hunting. When they bring back a kill, the lion eats first, then the lionesses, then the cubs. Can you figure out why that is? The lions protect the pride from predators or other lions which may want to hurt the cubs. Definitely, protection is most important. The lionesses eat next. i bet you can figure they eat next because they are the ones who bring dinner home. If the lioness dies, the cubs don’t eat. No more cubs, no more lions. It makes sense the cubs eat last. And of course, they don’t need as much meat. Lions take the protection thing very seriously. When the lion of the pride begins to get old and is unable to protect the pride, a younger lion fights him for the pride. If the lion wins, he stays, but if he looses, he’s out. The younger lion becomes the “king” of the pride. One bad thing that this new lion will do, though, is to kill all the babies in the pride. Lionesses often hunt in groups. They each have a job. 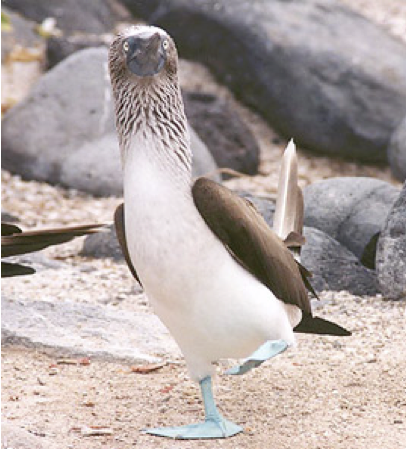 Some may distract the prey while others attack. When lionesses cooperate, they can bring down bigger prey. When a lioness hunts alone, and also when those lone lions hunt, they go for smaller prey like gazelles. When babies are born, there is a sort of nursery in the pride where all the babies hang out. Lionesses will nurse other lionesses babies. They teach their babies to hunt. After two years, the cubs are able to hunt for themselves. Lions and lionesses are lazy. They rest about 16 hours every day. But the best thing that I like about lions is that only kill one out of every five times they hunt. Gazelles have a pretty good chance against them. Hello, I am David Alan Binder; your books have captured my attention. I love interviewing authors (via email only) of published book(s); drop me a line and let’s talk at ab3ring@juno.com or dalanbinder@gmail.com. It is only about 20 questions or so long. My website is located at the following place; (it is a safe site) https://sites.google.com/site/dalanbinder I look forward to hearing from you. It is a simple process I email you questions and you return them with the answers. Here is a sample of an interview with Craig Johnson author of Longmire, books plus the A&E Network and Netflix series recently posted to my website: https://sites.google.com/site/dalanbinder/blog/0606-294post-craigjohnsoninterviewwithdavidalanbinder Let's talk. David Alan Binder P.S. By filling out the interview questions, you agree to the posting of the interview on my website.